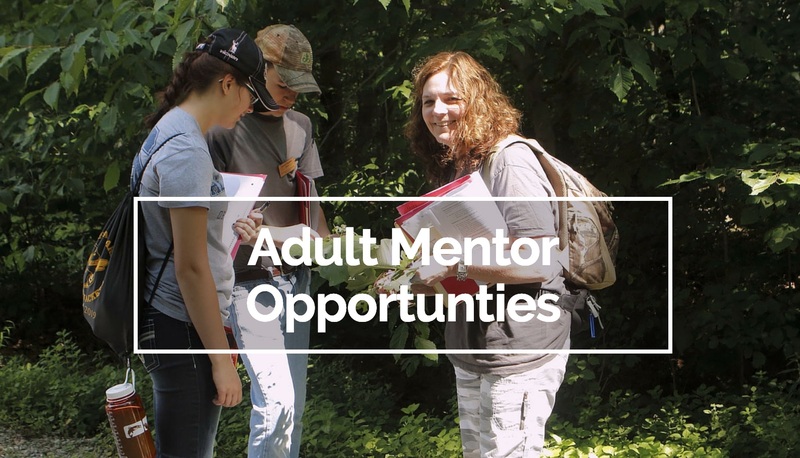 The Union County-based Wildlife Leadership Academy is seek adult volunteers to be mentors for their student summer field schools running from June 10 to July 29. Adult mentors learn alongside Academy students, serving as the primary mentors for the participating youth throughout the 5-day residential summer field schools. Positions are available at each of the 2019 field schools, which will focus on white-tailed deer, bass, brook trout, ruffed grouse, and turkey. Volunteers will be provided food and lodging during field school and an opportunity to receive 40 Act 48 credit hours and/or 3 graduate level college credits through Cedar Crest College. For more information on student educational opportunities and other programs, visit the Wildlife Leadership Academy website.